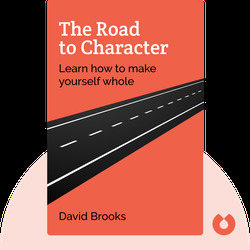 The Road to Character (2015) explains how society’s focus on fame, wealth and status eclipses moral virtues and internal struggles. 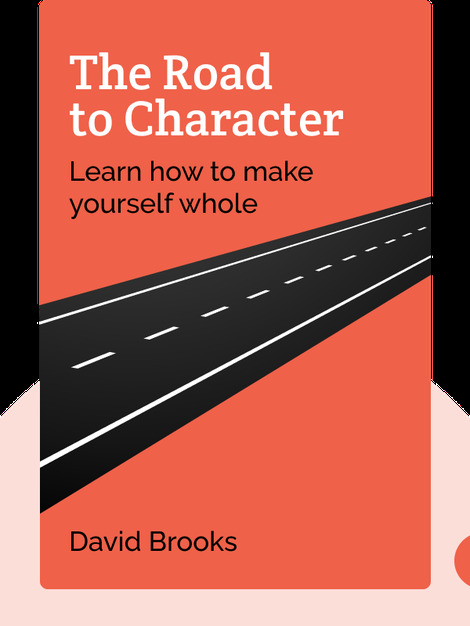 These blinks will show you how to reclaim qualities such as kindness, bravery, honesty and commitment. New York Times columnist David Brooks is also a regular guest on PBS’s NewsHour and NBC’s Meet the Press. He has written many national best-selling books, including The Social Animal: The Hidden Sources of Love, Character and Achievement.